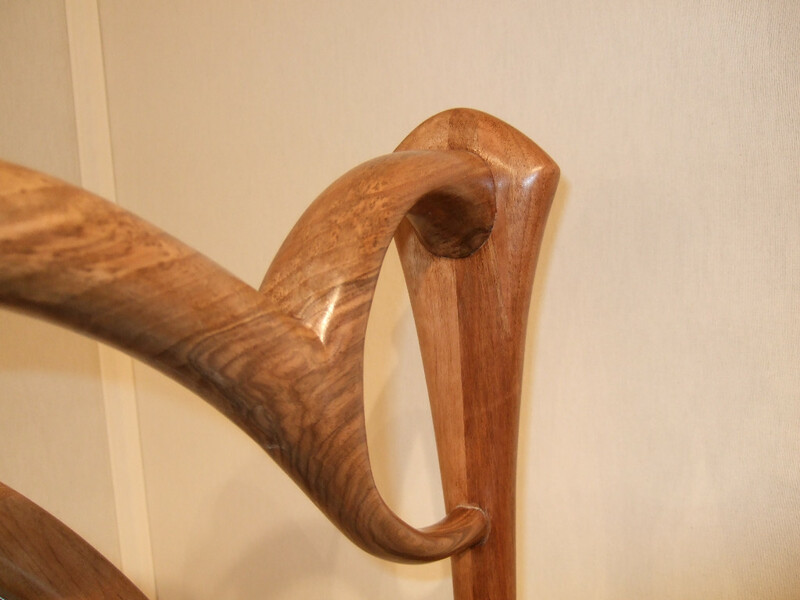 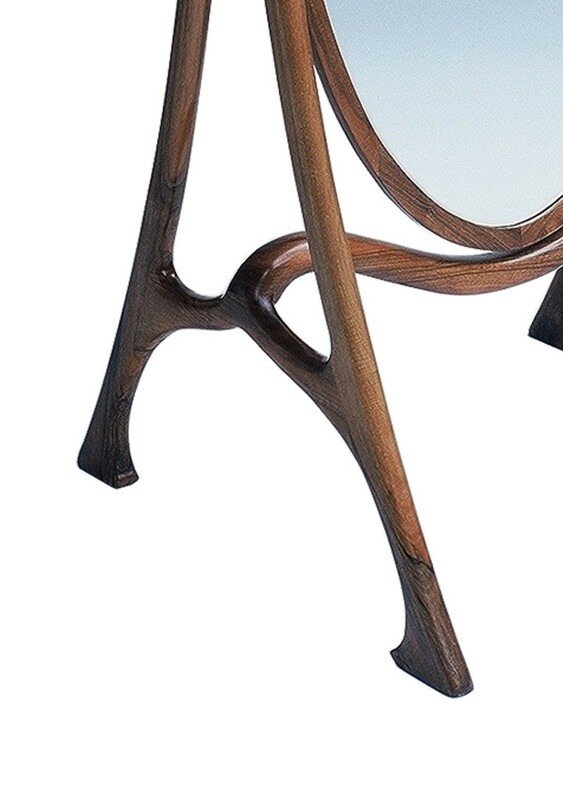 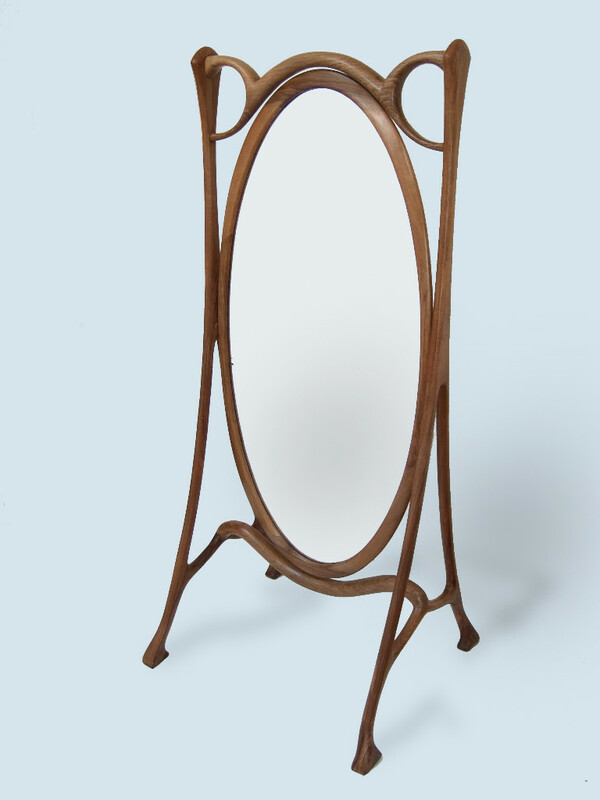 Two amounts pivot mirror solid walnut connected by two cross and ending with four legs. 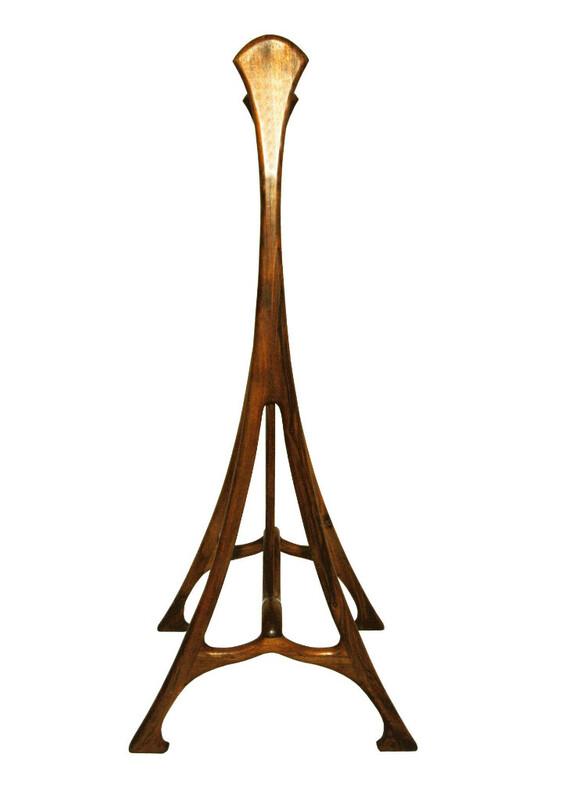 The combination of two opposite materials offers a unique shape and style inspired air current of Art Nouveau in his report to the curve and nature. 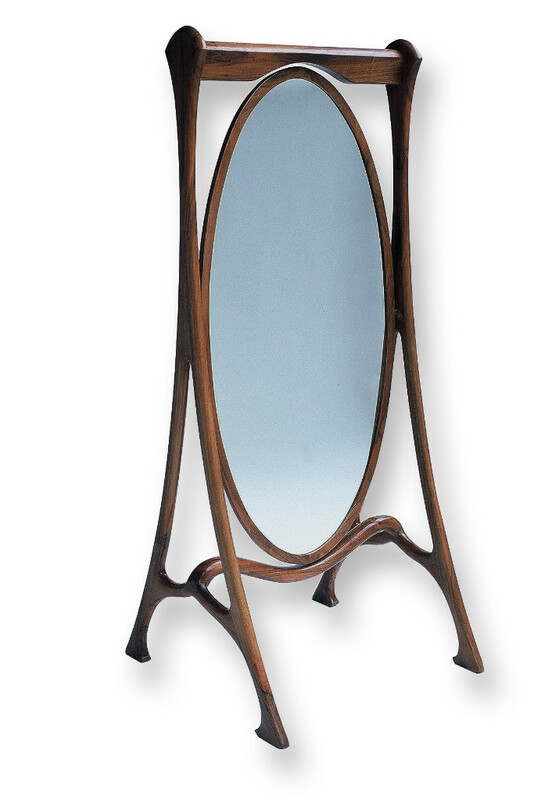 Solid walnut and mirror Dordogne. 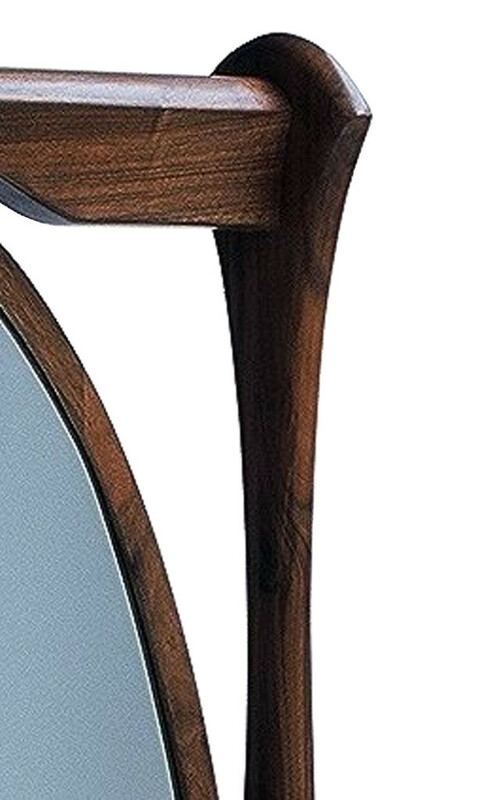 The finish is shellac and wax buffed to a silky appearance and easy maintenance. 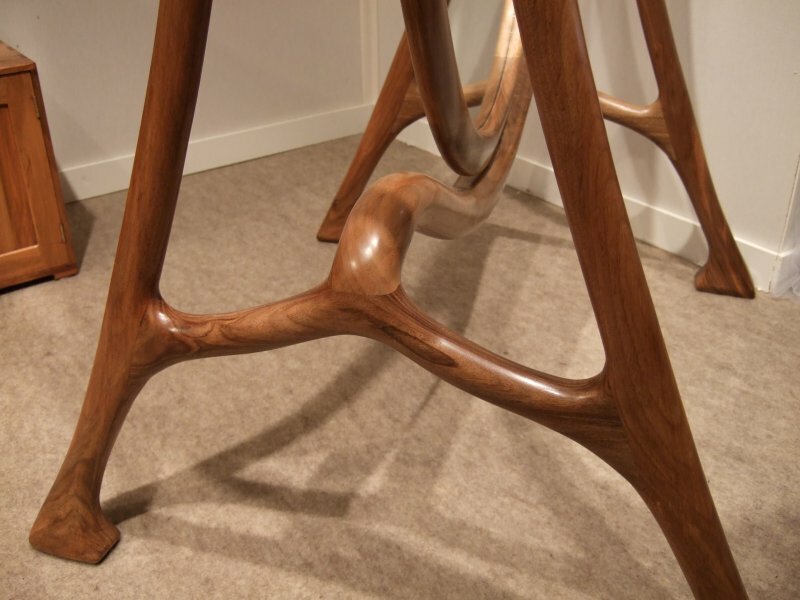 The walnut wood is a high quality wood known to be dense and heavy also appreciated for its color and elegance.